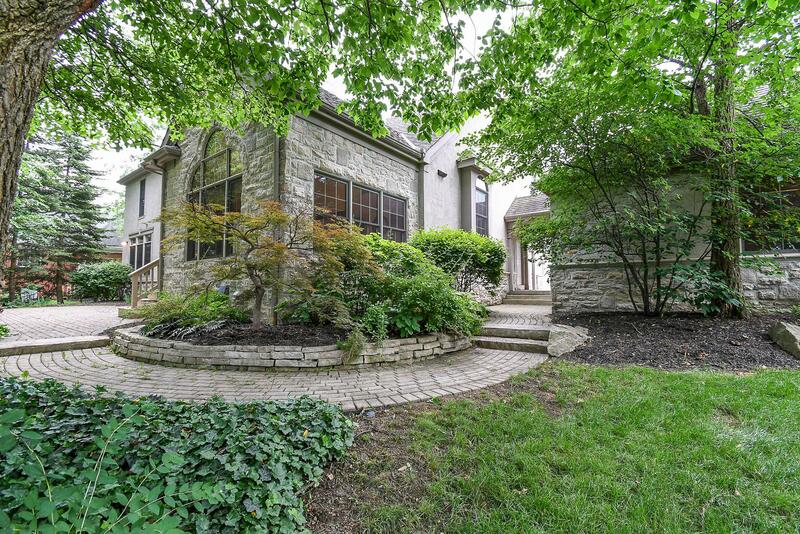 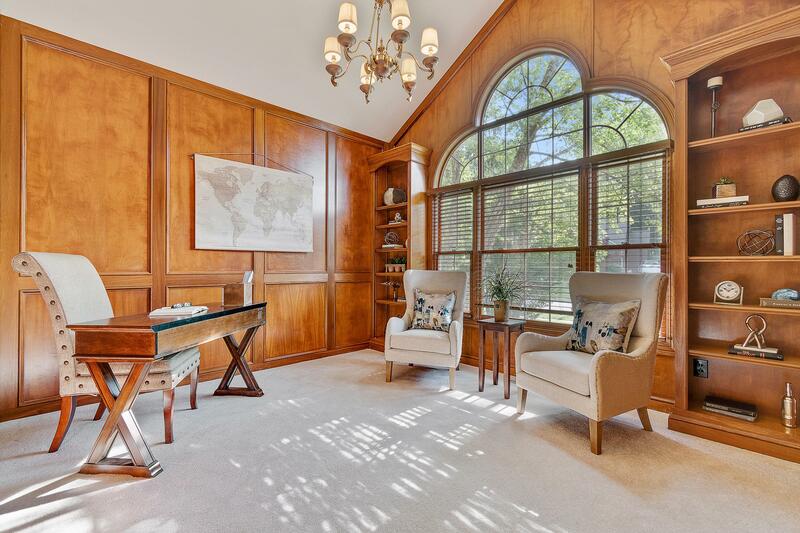 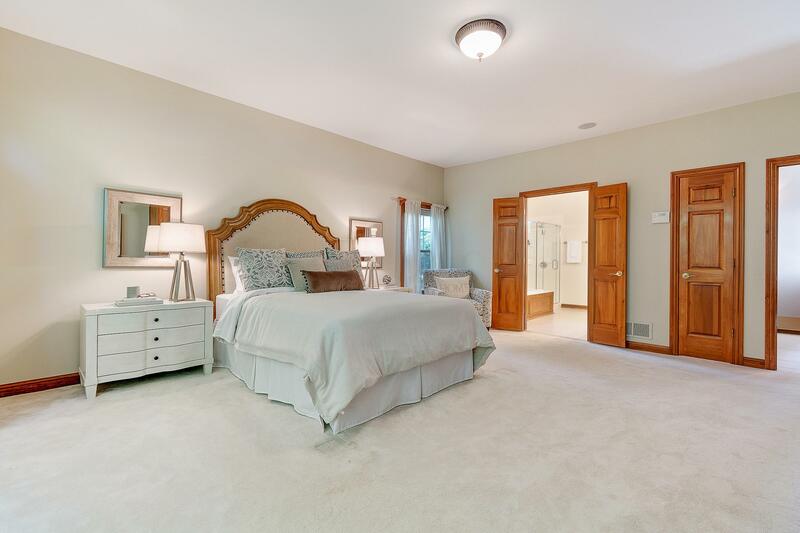 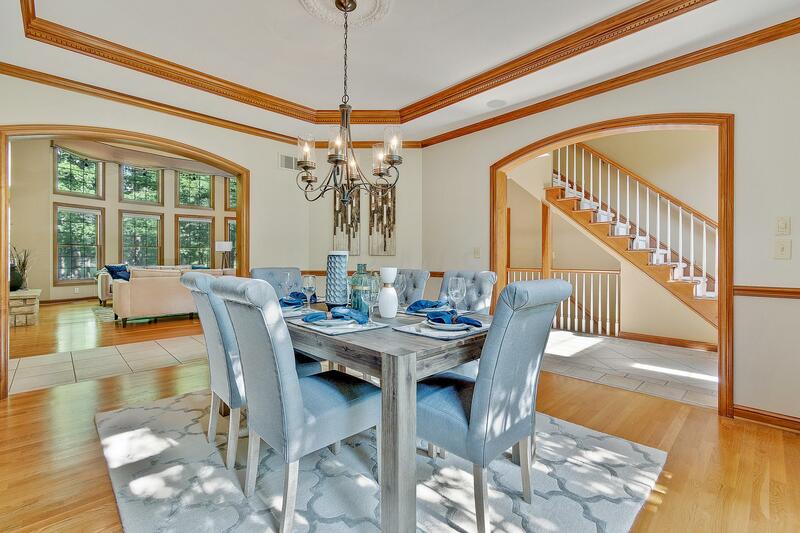 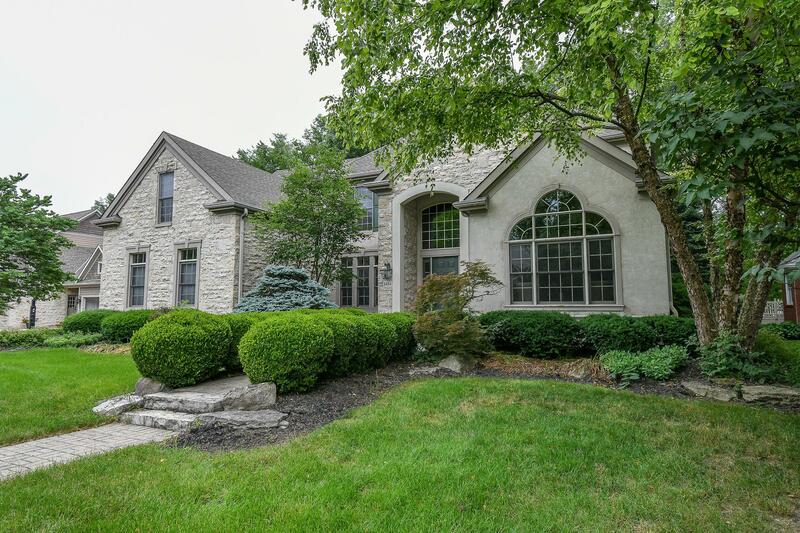 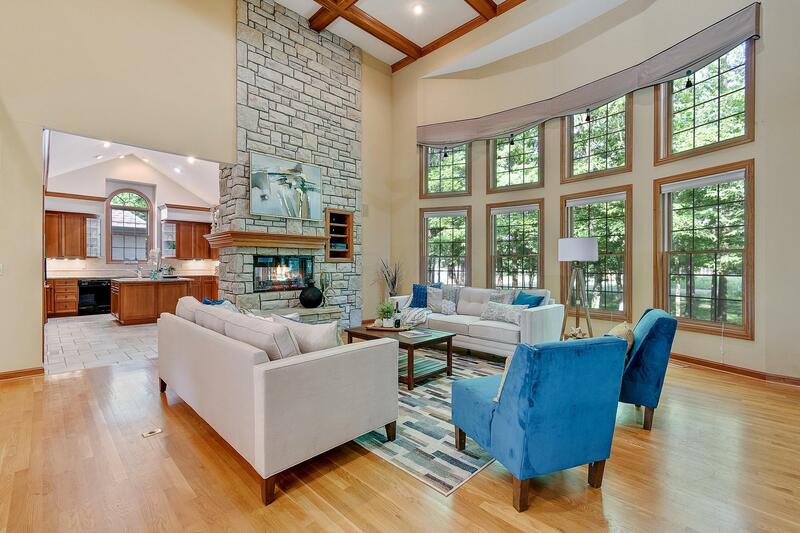 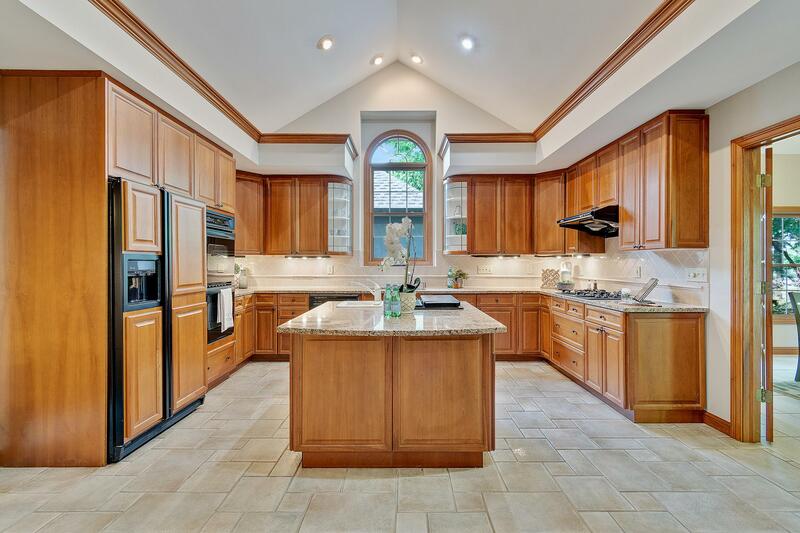 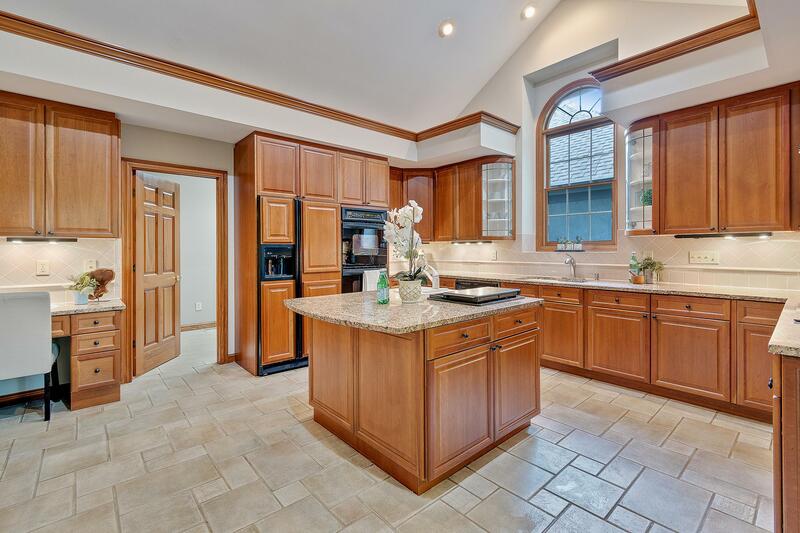 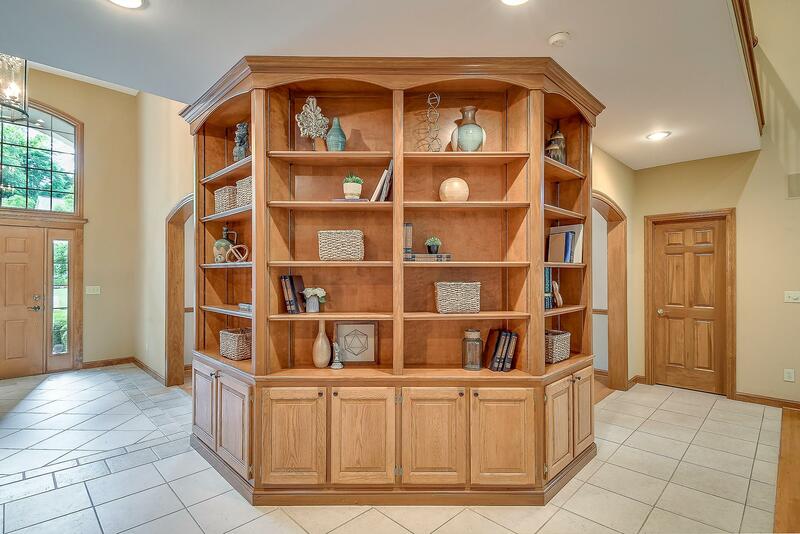 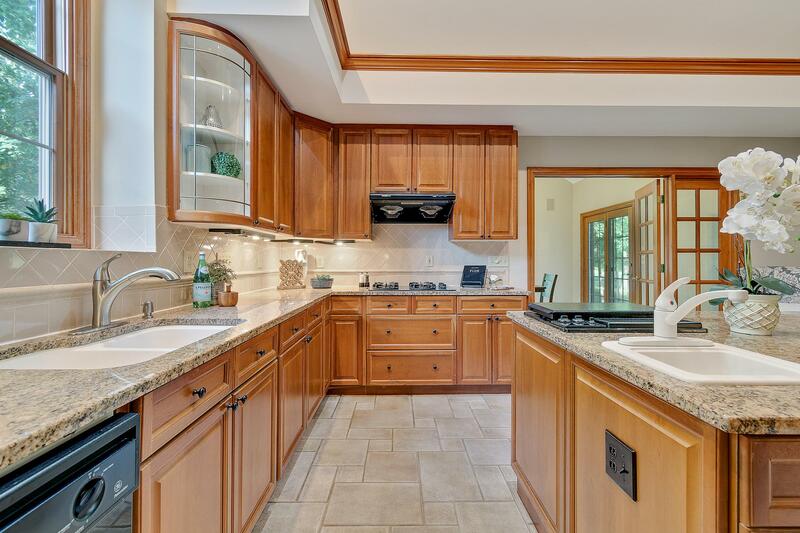 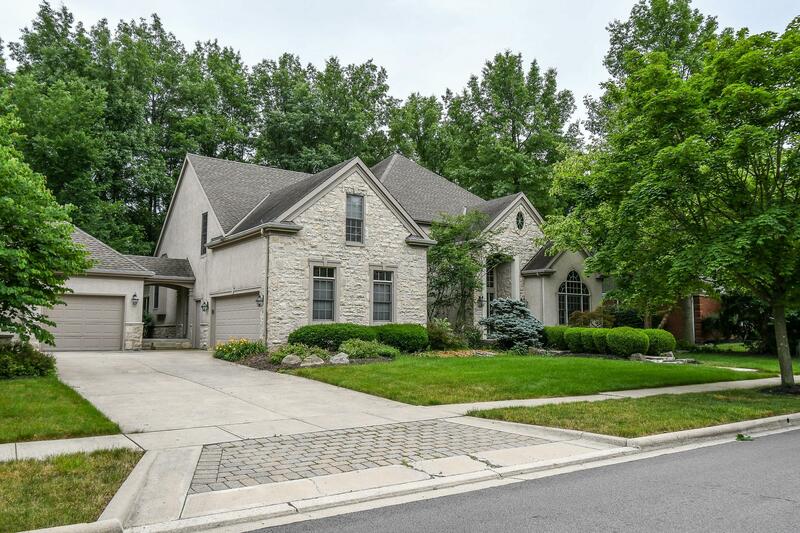 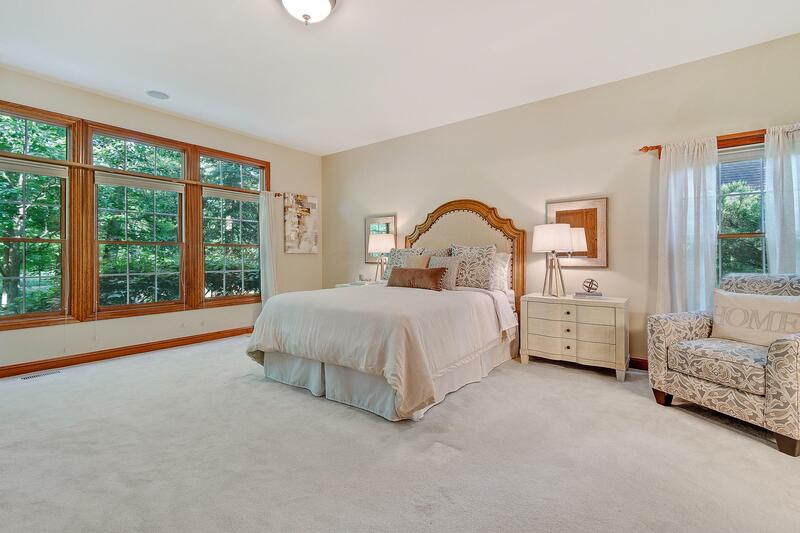 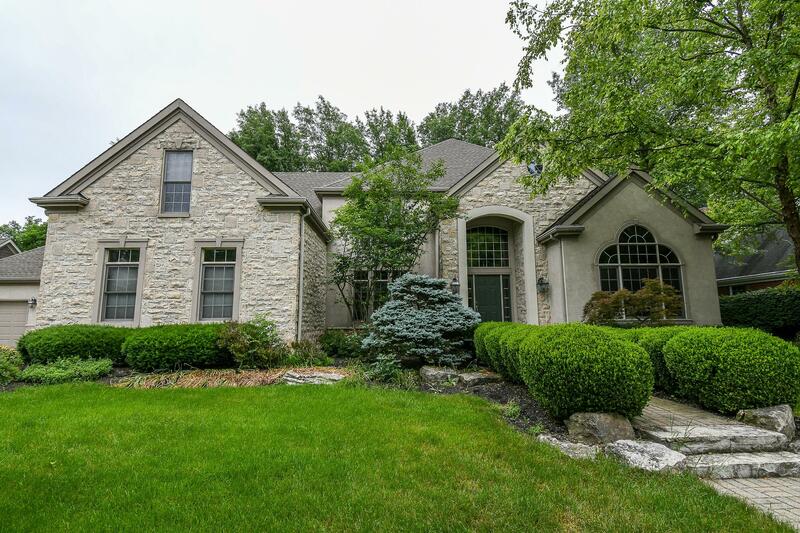 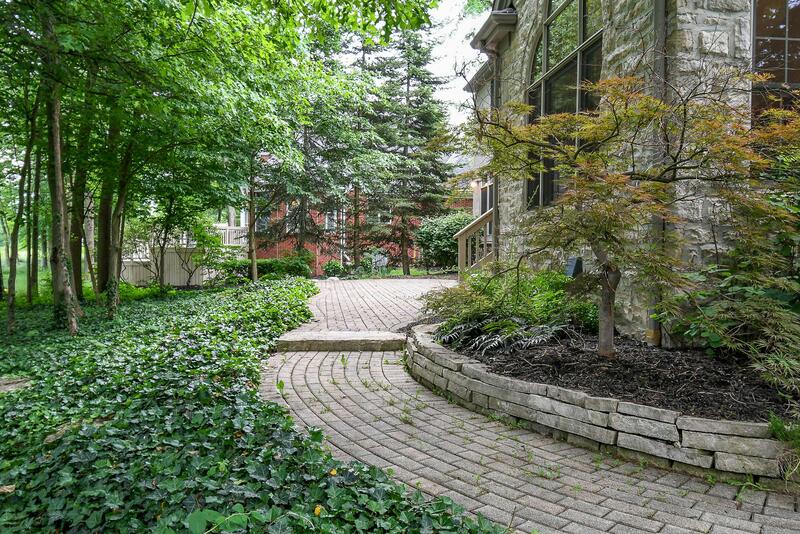 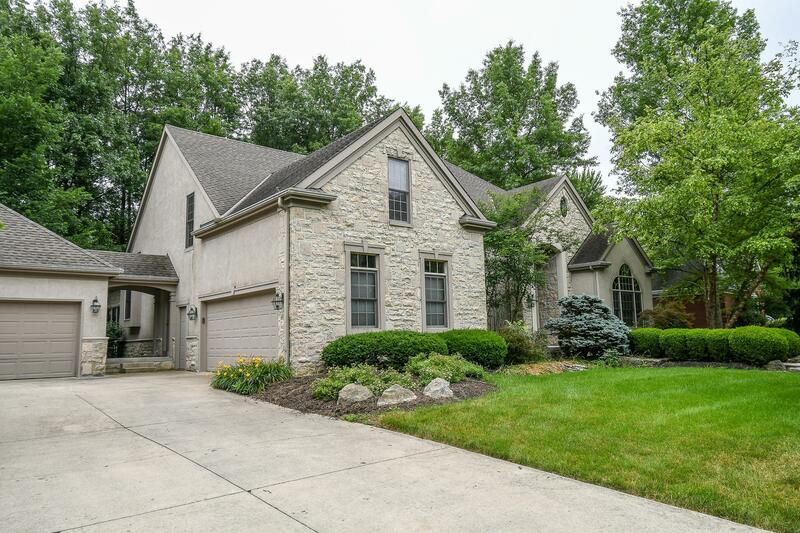 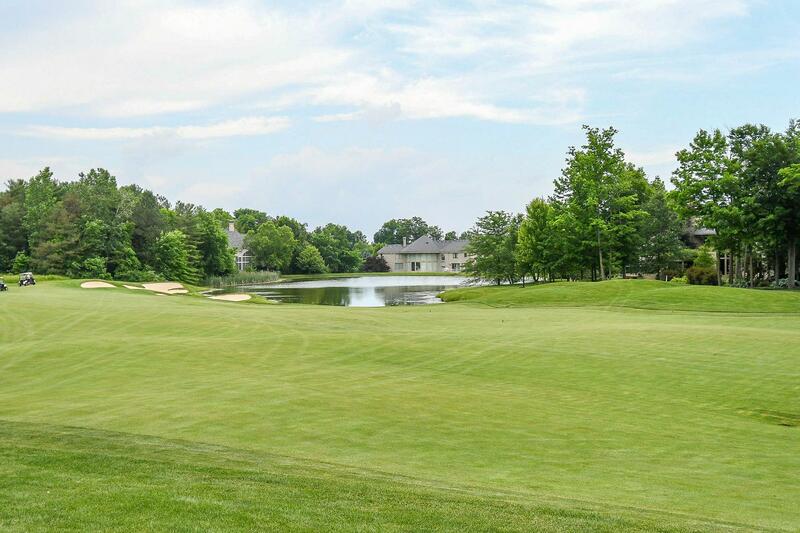 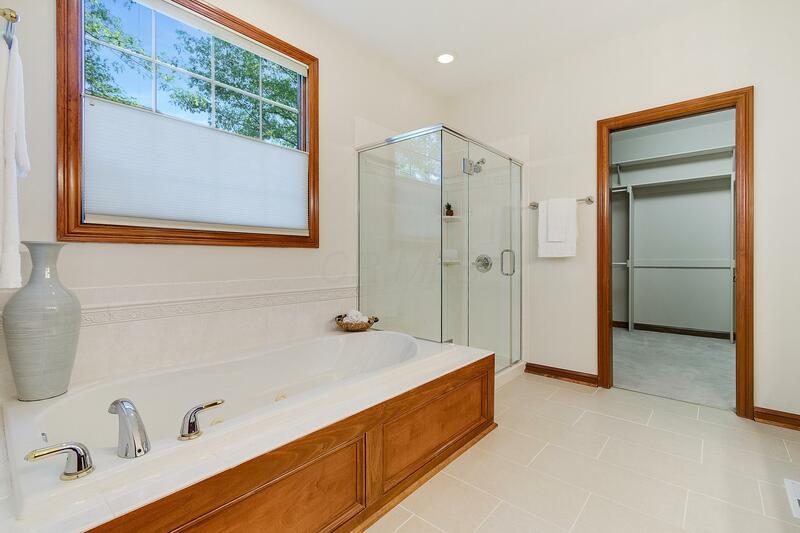 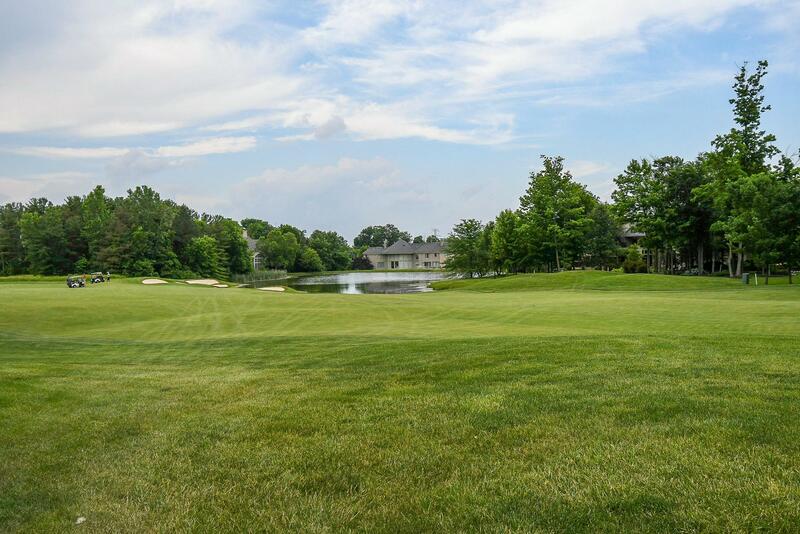 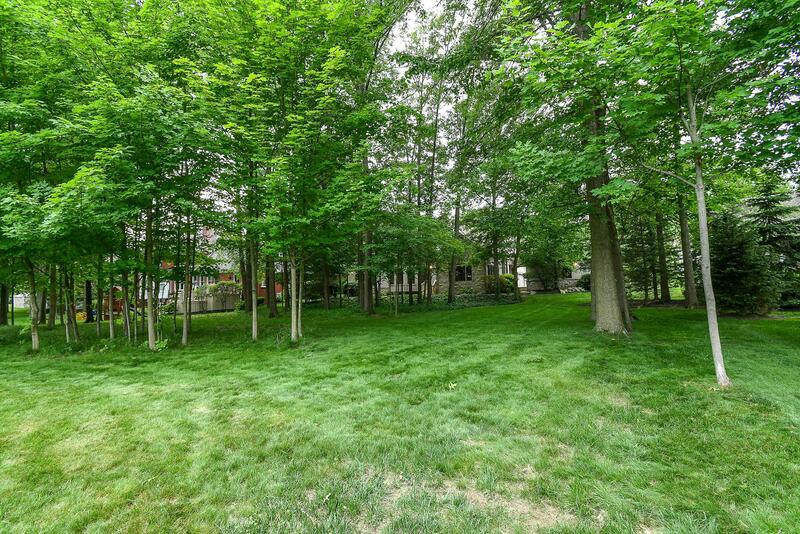 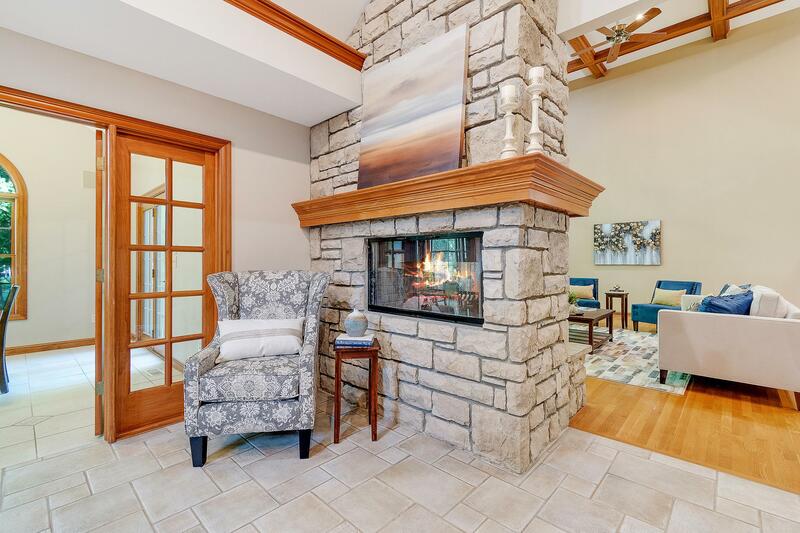 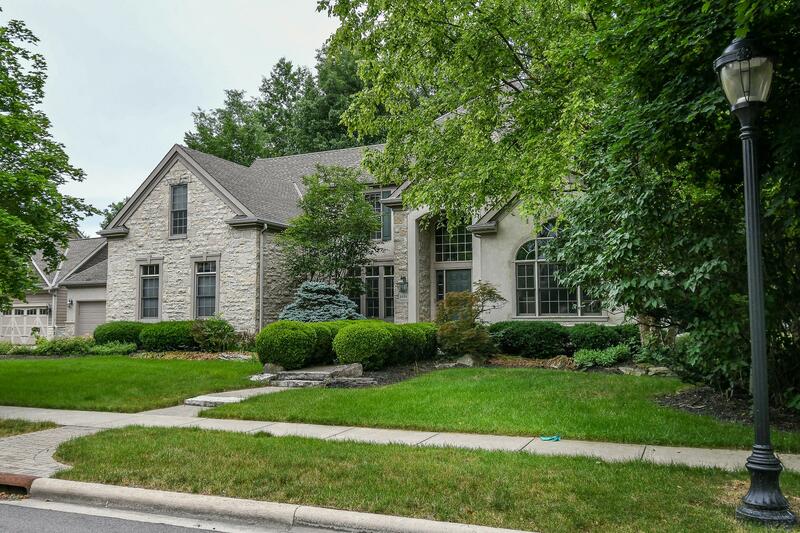 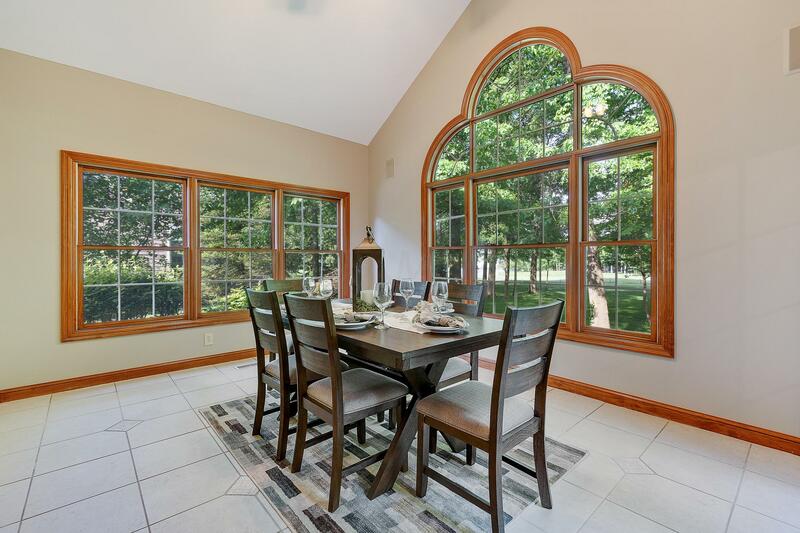 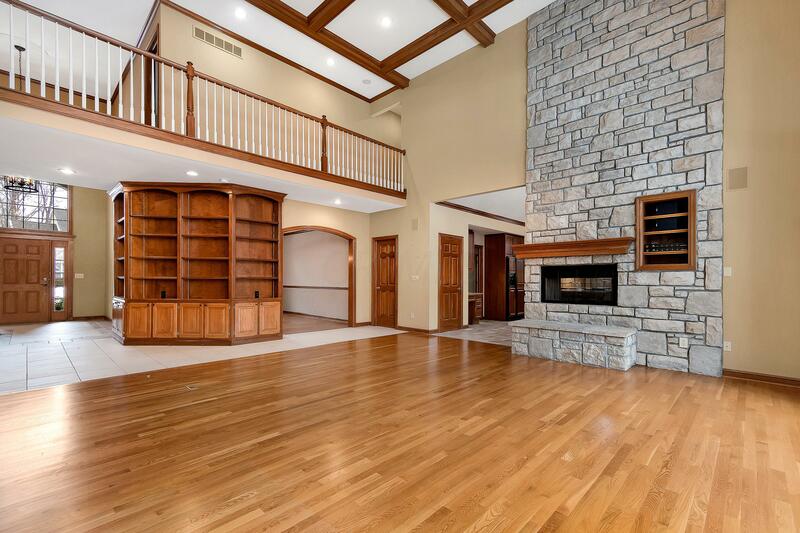 Executive Tartan Fields Home with 1st floor master on a wooded golf course lot. 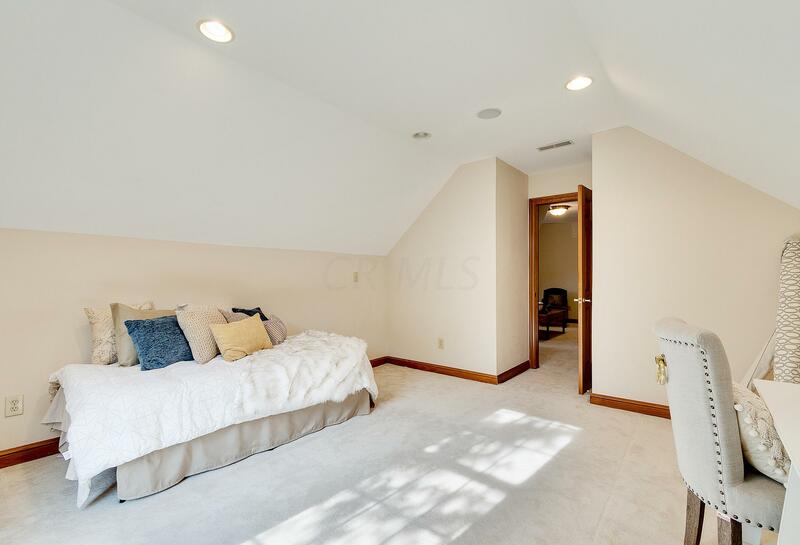 1st Floor Laundry, 1st floor den/office. 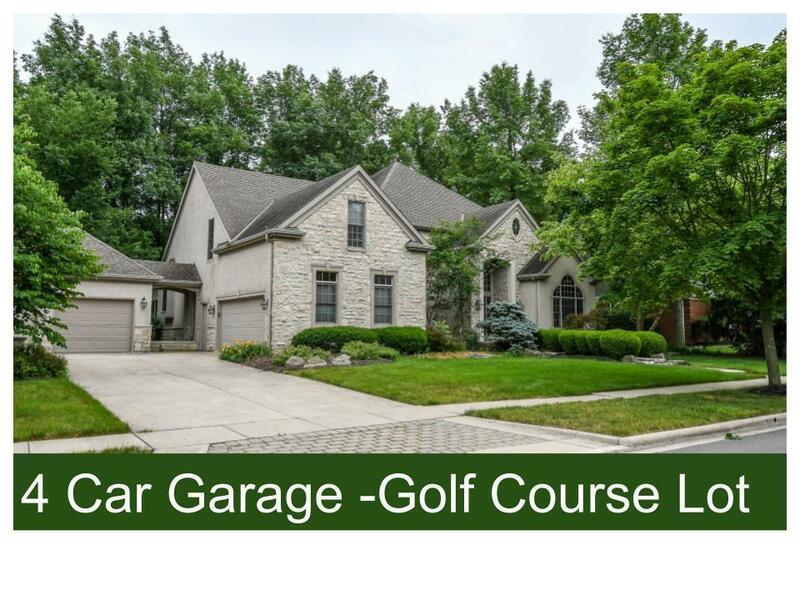 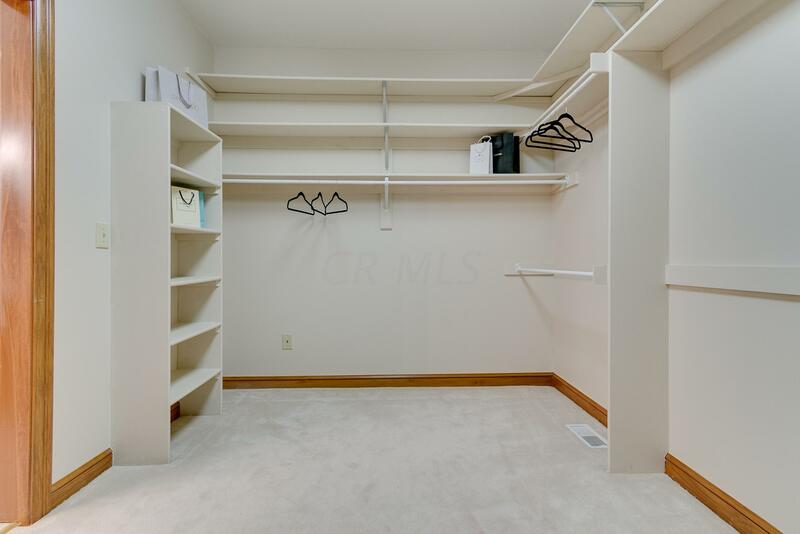 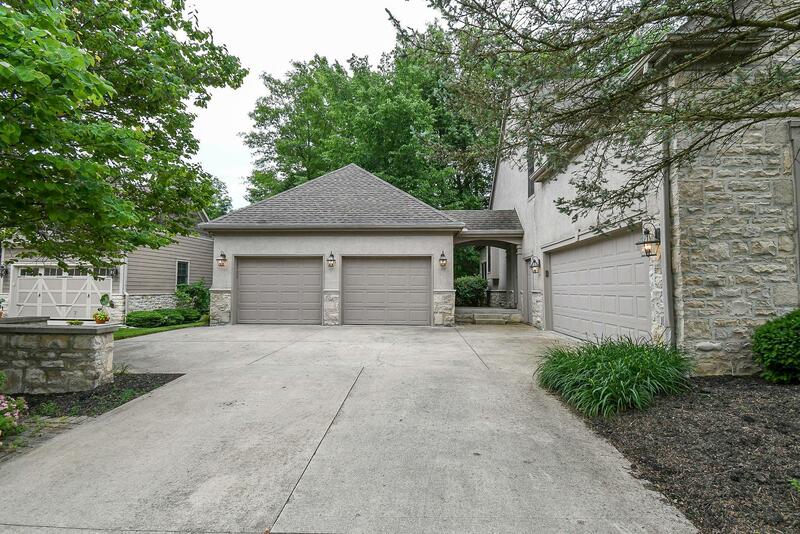 Rare 4 Car Garage with direct access staircase to the Basement . 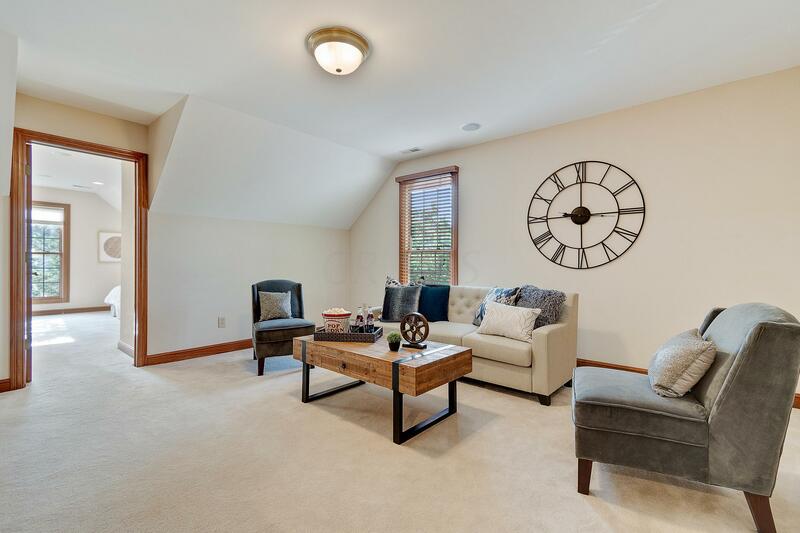 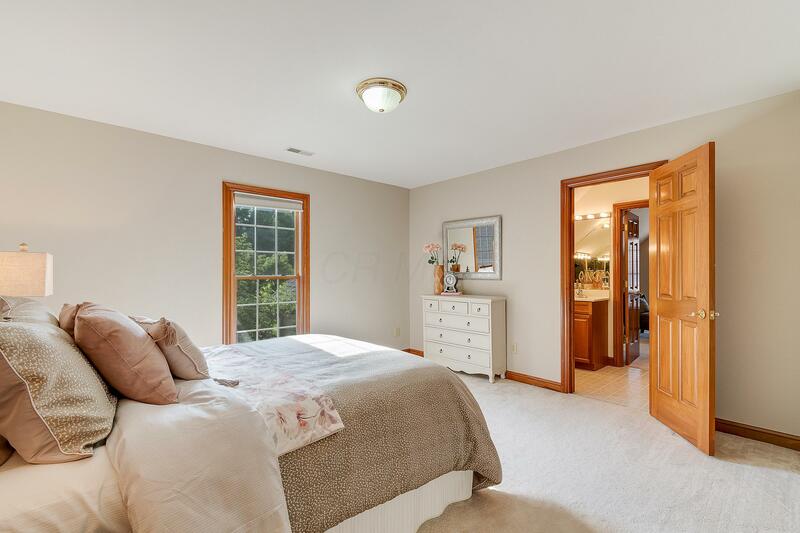 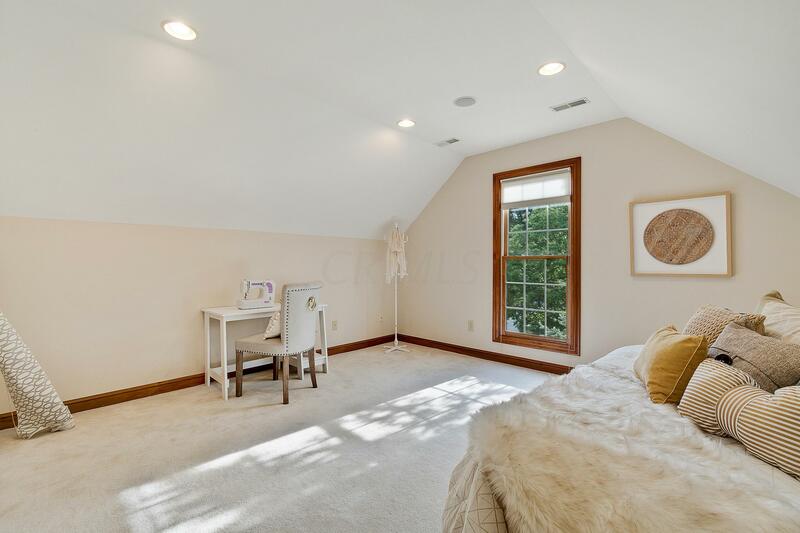 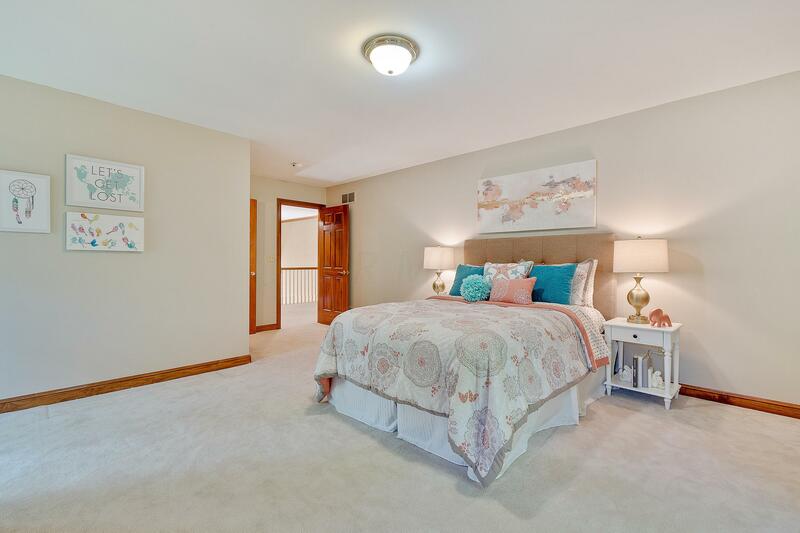 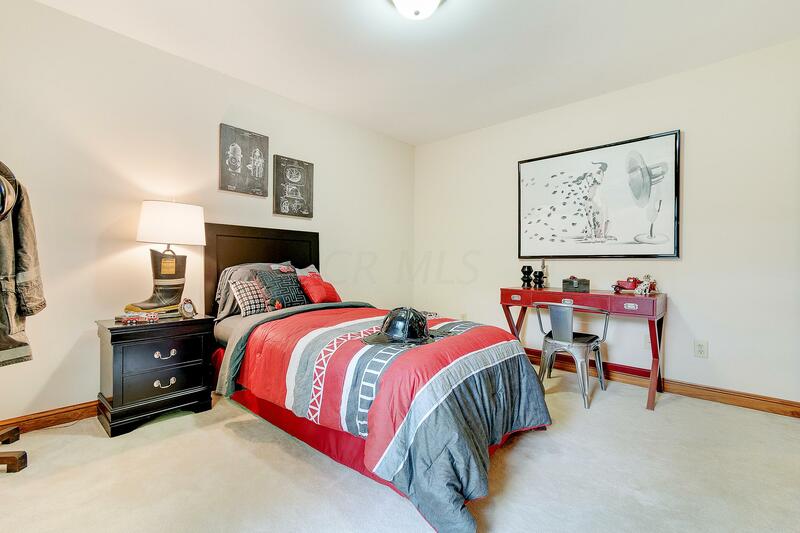 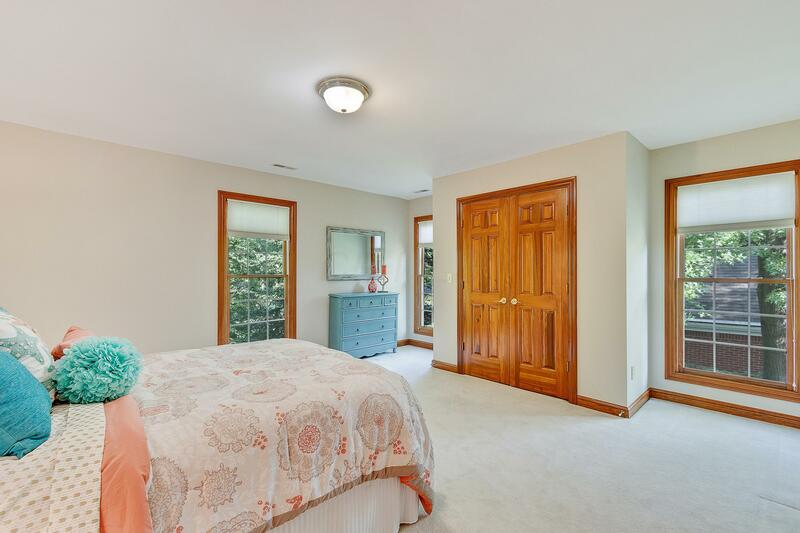 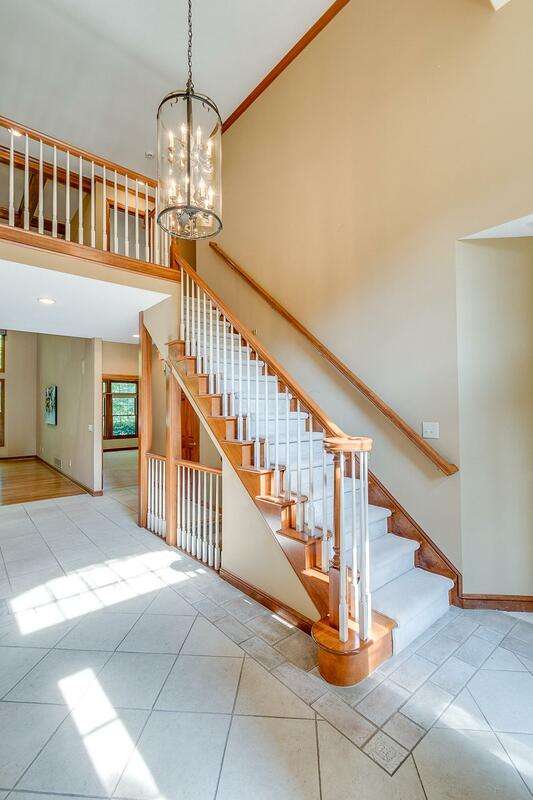 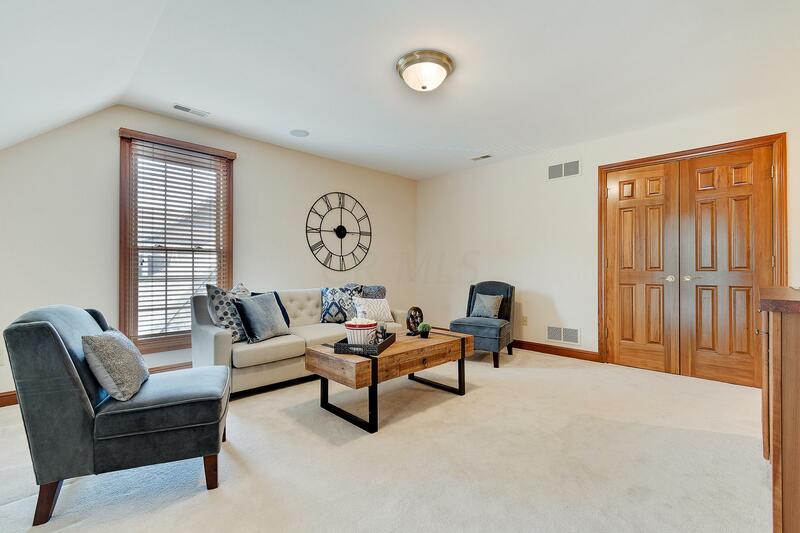 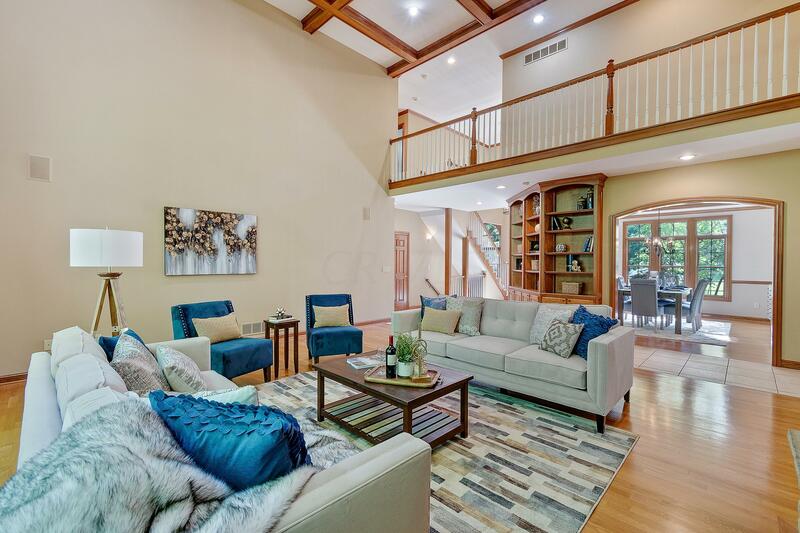 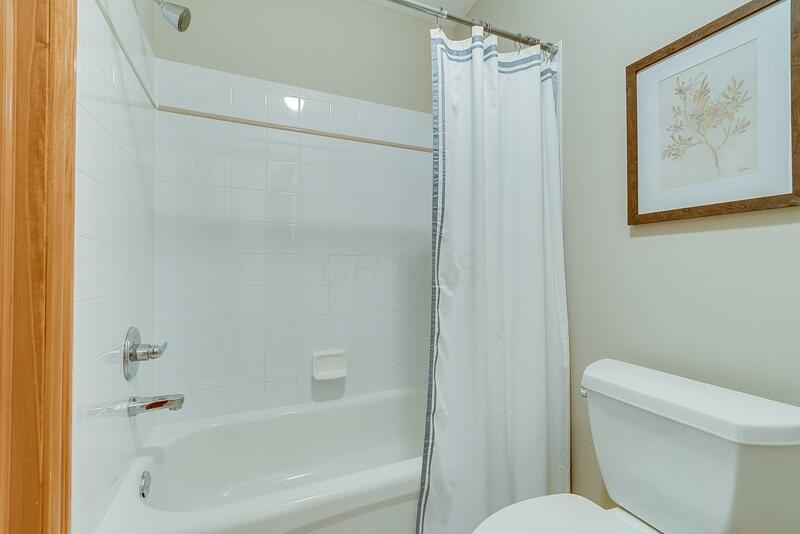 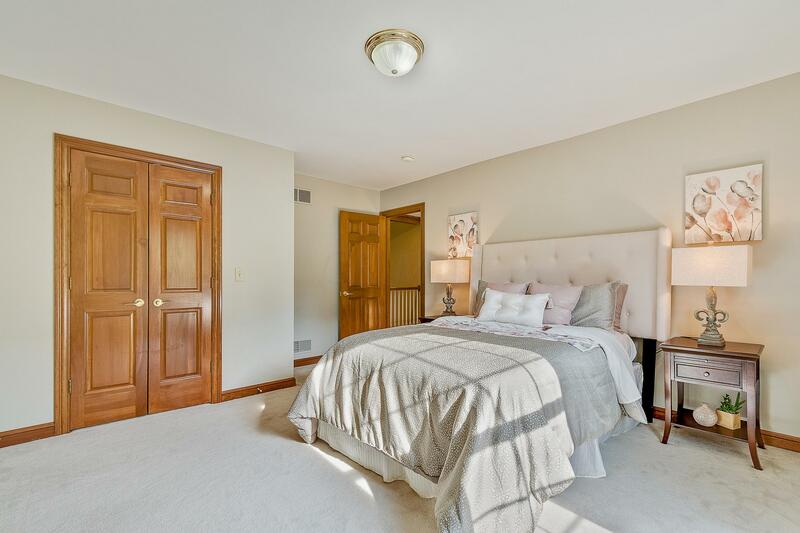 3-4 bedrooms upstairs include a Jack and Jack and Jill as well as Huge Upper Level bonus Suite ideal or a kids playroom, crafting studio, or possible in-law suite. 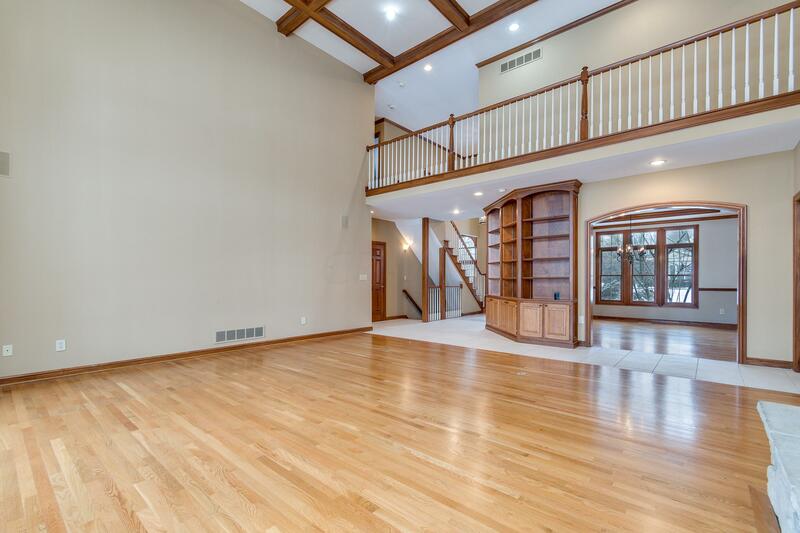 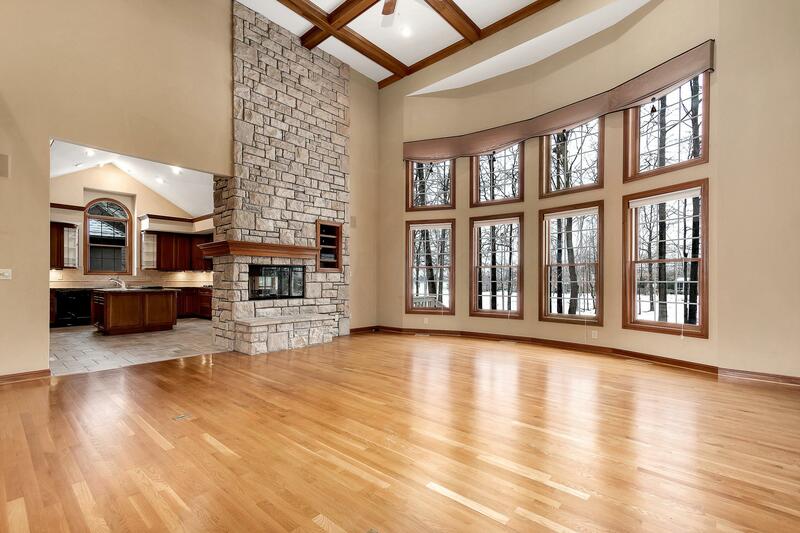 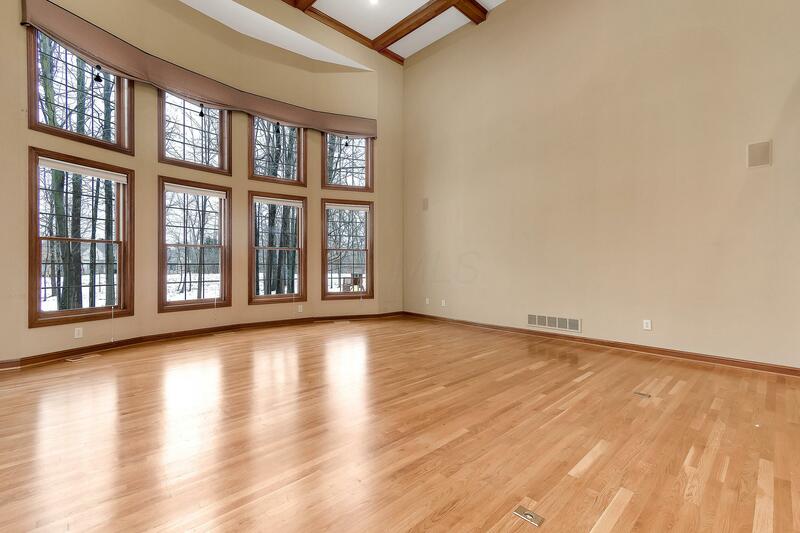 2 Story Great Room with wall of windows. 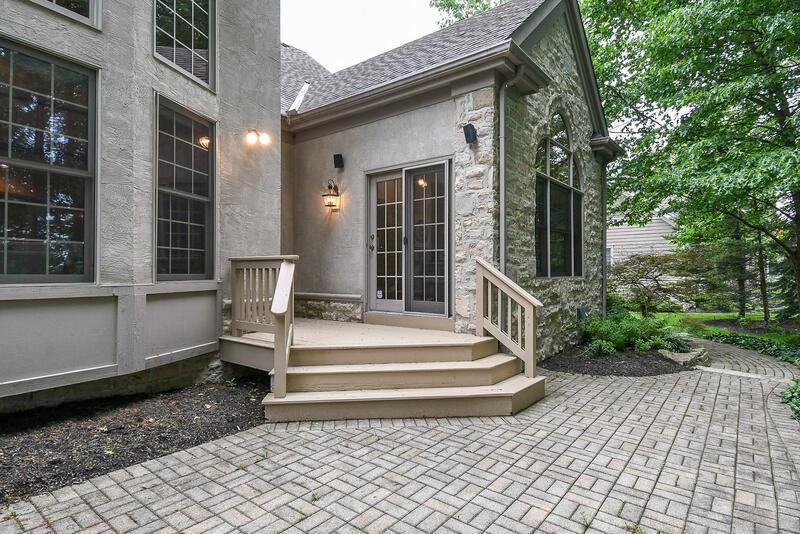 The see Thru Stone Fireplace opens to Kitchen and continues to the 4 season eating area over looking the paver patio. 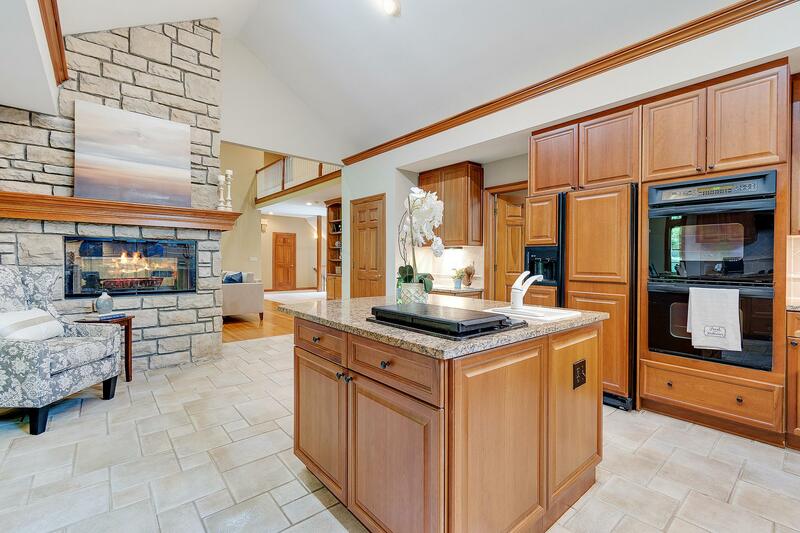  The kitchen is great work space and well suited for entertaining with a huge center island, granite countertops, gas cooktop, double oven all Neutral Throughout, Paver Patio and Much More. 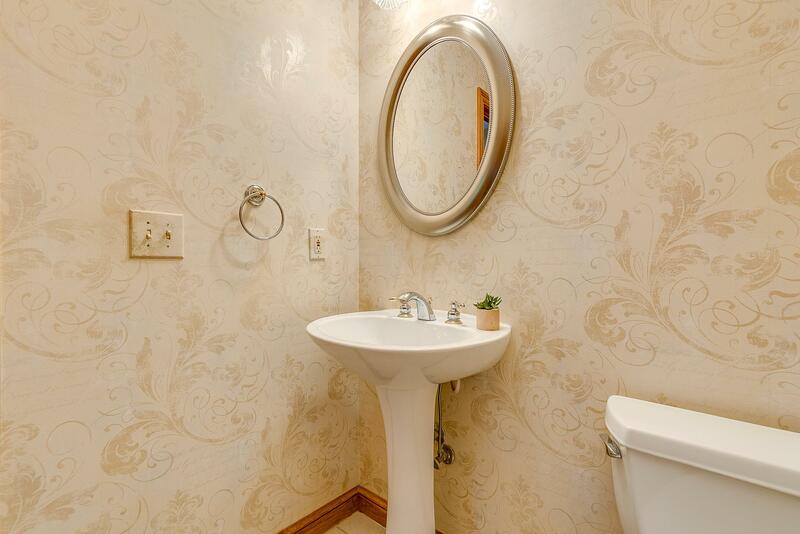 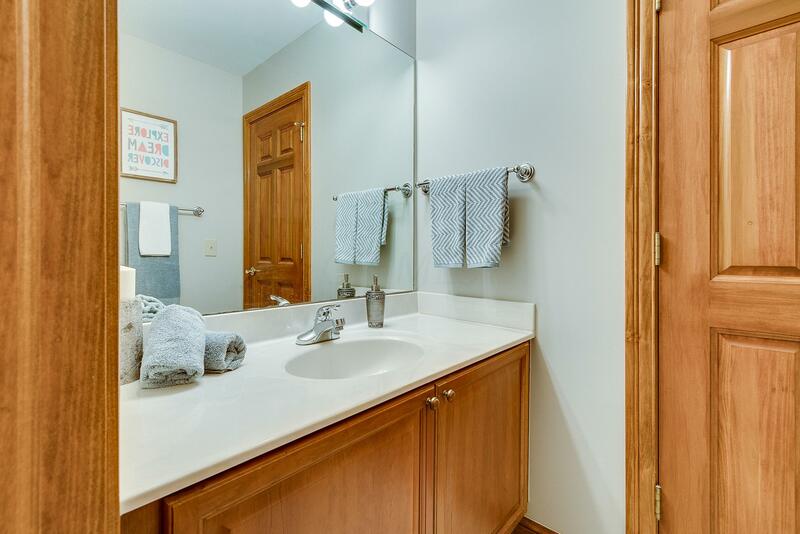 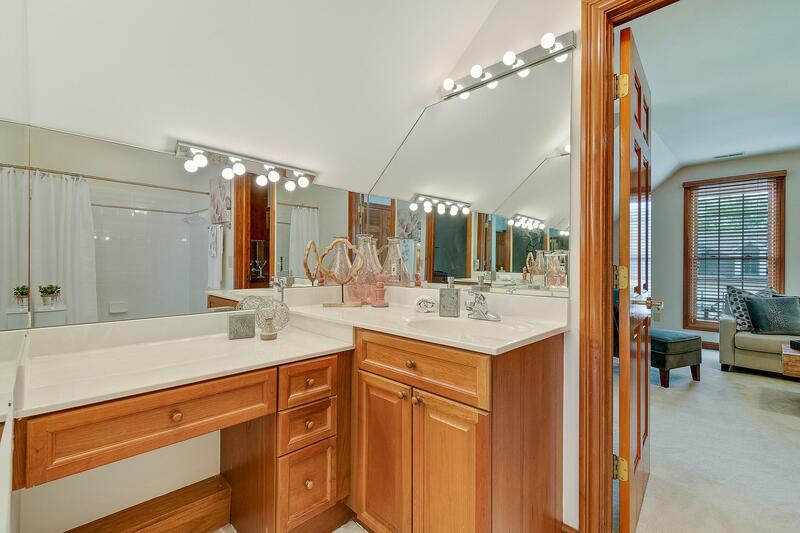 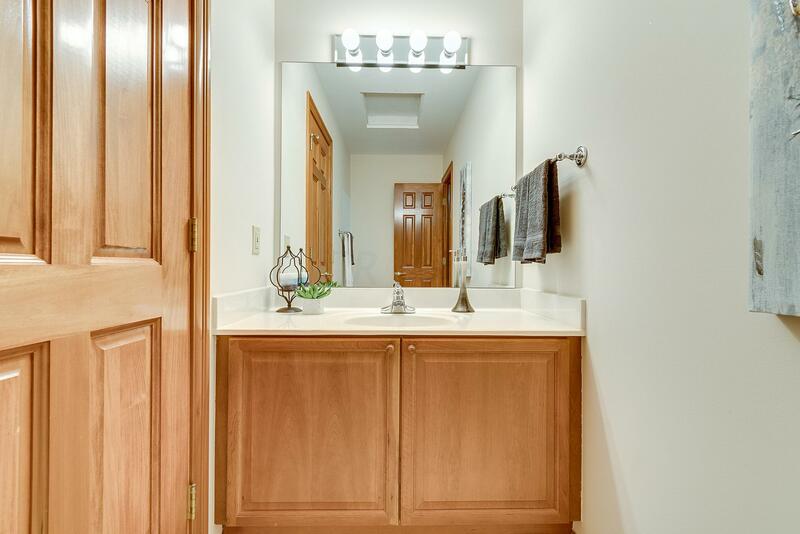 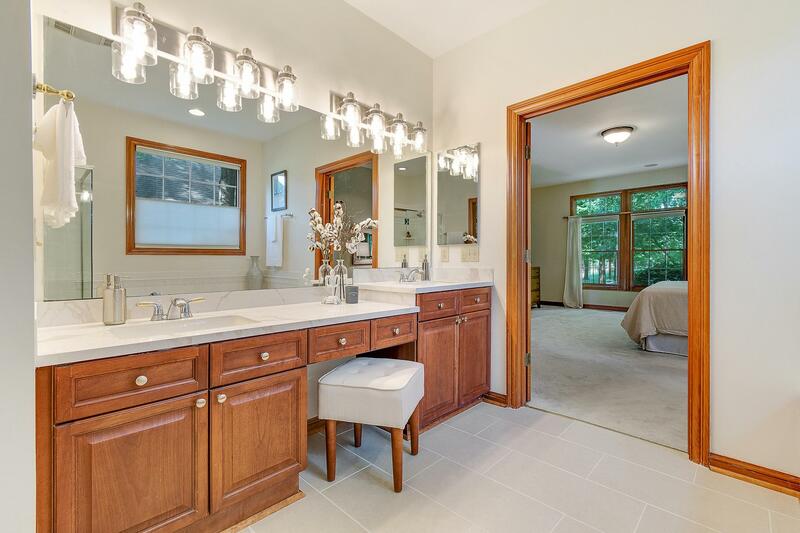 Updated countertops, lighting and tile flooring in the master bath.